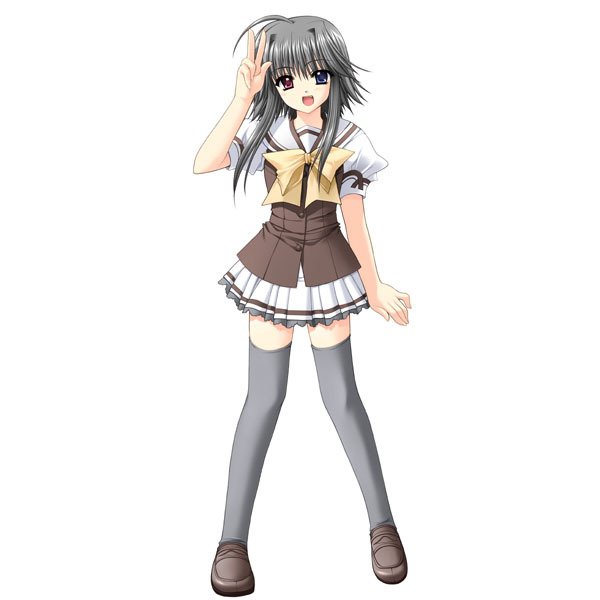 Mayumi Thyme is a character from the eroge Shuffle!. 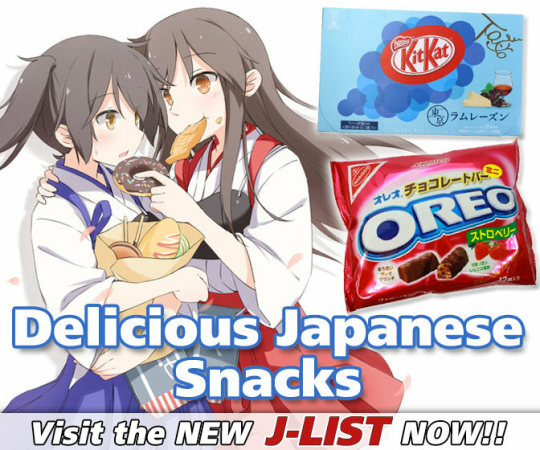 Did we make a mistake? How would you index this character? No quotes have been assigned to this character. Let us know which episode to find quotes in. Capture Game | What is this? 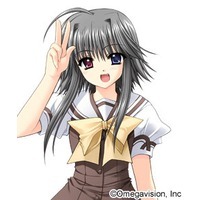 Mayumi Thyme 麻弓＝タイム（まゆみたいむ） Anime Character 0 http://www.animecharactersdatabase.com/characters.php?id=13307 Shuffle!